This iPhone Plus essentials bundle has everything you need to protect, charge and maintain your new smartphone. 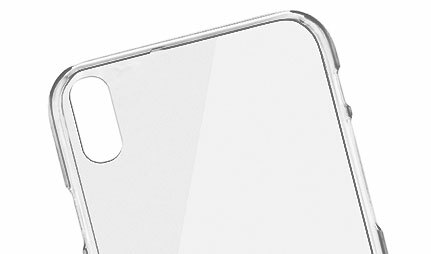 This silicone material of this clear plastic case allows you to protect your phone without weighing it down and making it feel clunky. Soft and flexible material makes it light and comfortable to hold, as well as fitting effortlessly around your iPhone Plus, giving you full access to all buttons and ports. 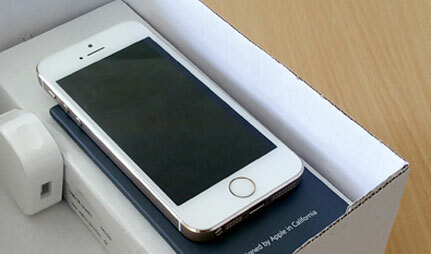 The clear case complements the sleek edges of your iPhone Plus preserving its style instead of hiding it completely. Put your mind at ease by protecting your screen against scratches and other damage. The screen protector included in the iPhone Plus Essentials bundle is ideal for protecting against daily knocks and bumps. Featuring an ultra-thin but durable design offering invisible protection, you won’t even feel it when using your phone. 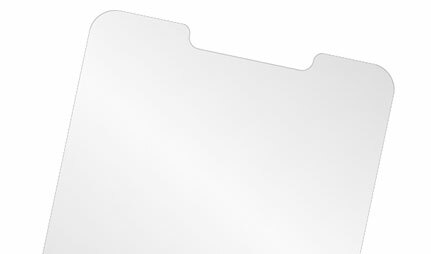 The screen protector is easy to apply and comes with screen cleaning wipes, helping it stick better to your phone’s surface, and giving you a seamless and spotless finish. 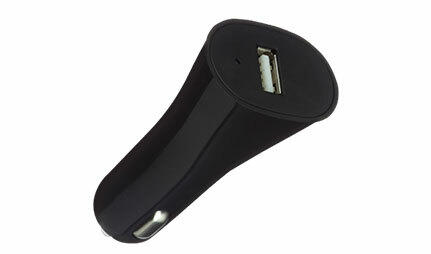 Charge on the go with this in-car micro USB charger, and arrive at your destination with a fully charged phone. 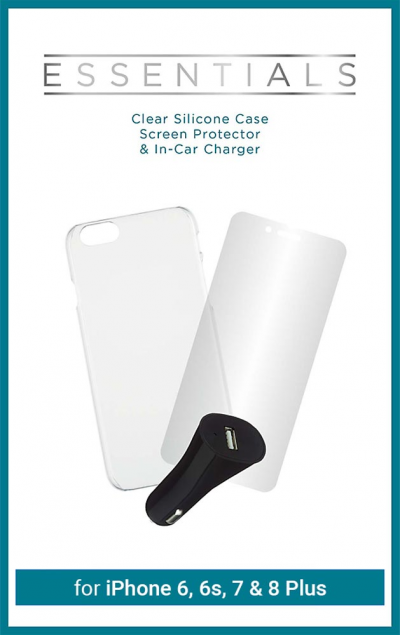 This allows you to get on the road without the stress of charging up beforehand. The charger is built with a Micro USB port that can be used with any standard USB cable, for added convenience on your journey. Discover the perfect partner for your new handset in our range of quality mobile phone accessories. From cases and screen protectors to smart devices, we offer an extensive variety of the latest standalone items and accessory bundles. Free Next Day Delivery. Buy as a standalone item or attach an accessory to your new contract phone purchase.